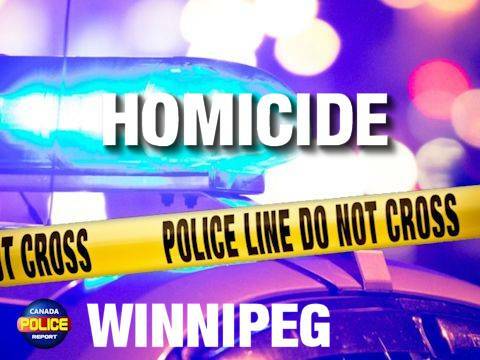 Winnipeg, Manitoba – On February 6, 2019, at approximately 1:30 a.m., Winnipeg Police responded to a report of a shooting at a restaurant located in the 100 block of Main St. Two adult males were located at the premise suffering from serious gunshot wounds. The males were transported to hospital in serious condition by Winnipeg Fire Paramedic Services. Both males died as a result of their injuries. The investigation has determined the deceased males died as a result of simultaneous gunshots to each other. Both handguns have been recovered. A staff member of the restaurant sustained a non-life-threatening firearm-related injury during the incident. She was conveyed to hospital where she was treated and released.